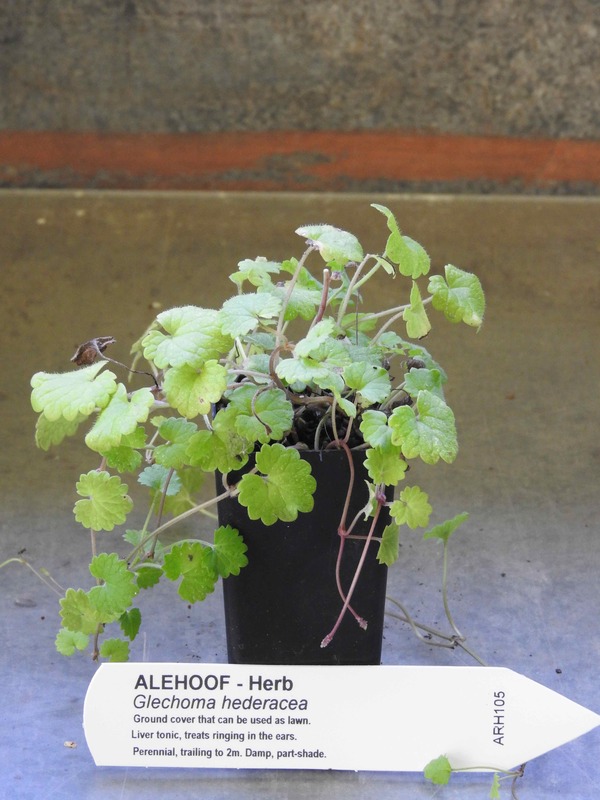 Alehoof plant, Glechoma hederacea, is a hardy plant with medicinal and culinary uses and is sometimes known as Ground Ivy. A ground cover that can be used as lawn. Traditional medicinal use for the temporary relief of cold symptoms, a liver tonic, and to treat ringing in the ears and throat. Alehoof plant is native of Europe and prefers moist, rich soils in a protected shaded position. Frost resistant but drought tender. A perennial plant, trailing to a distance of 2m. Be the first to review “Alehoof, plant” Click here to cancel reply.